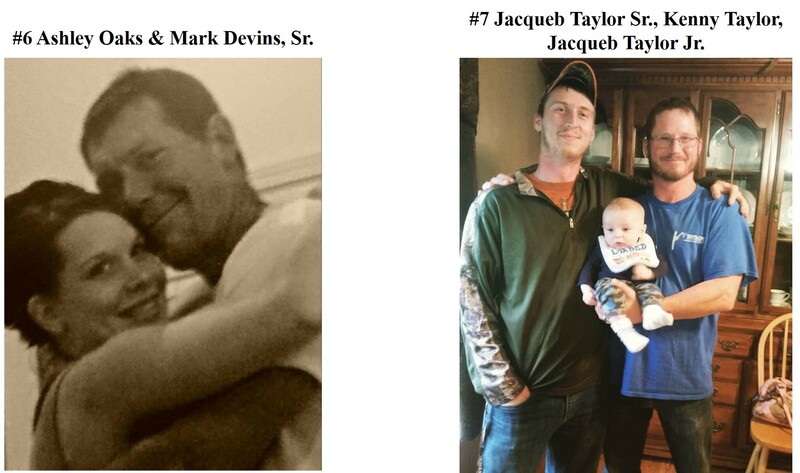 2018 Father's Day Contest: 'Selfie with Dad' | 95.9 WVIG The Legend - Terre Haute, In. 95.9 The Legend teamed up with local businesses to celebrate good ol’ dad this year with our Father’s Day ‘Selfie with Dad’ contest! 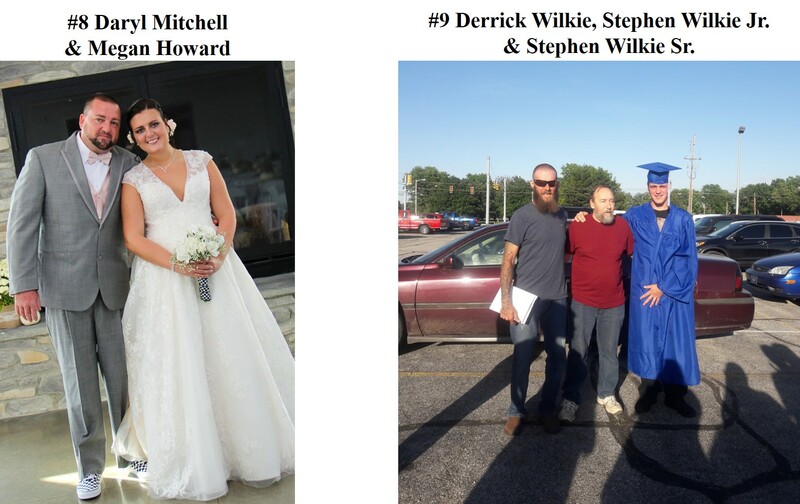 Congratulations to entry #2 Rick and Mick Finney and entry #9 Derrick Wilkie, Stephen Wilkie Jr. and Stephen Wilkie Sr. as our big winners! And a special thanks to our sponsors who are providing the prizes for this contest! Pure Health Acupuncture – $50 gift card that may be used for dry-eye treatments, pain-relief sessions, high-quality supplements, pain-relieving lineament, or any of the other products or services offered at Pure Health Acupuncture. Check out all of the entries below! 95.9 The Legend is teaming up with local businesses to celebrate Father’s Day with our ‘Selfie with Dad’ Contest! Starting May 16th, you can submit your photos online at 959thelengend.com to enter. Photos must be submitted by 11:59 p.m. on June 1st to be eligible. Voting will begin Monday, June 4th at 959thelengend.com and will end on June 11th at 5 p.m. Prizes will be awarded by a panel of judges made up of DLC Media Management. You can only enter once; multiple entries will be disqualified. In the event of a tie the winner will be determined by a drawing. Once voting is open you can only vote once a day; multiple votes a day will be disqualified. DLC Media is not responsible for any technical problems that might be encountered or the loss of an entry due to an act of God. Winners will be contacted by an employee of DLC Media, Inc. You must pick up your prizes at the DLC Media studios in Brazil located at 111 W. National Avenue by Friday, June 15th no later than 5 p.m.
By submitting your name and photo, you agree that DLC Media can use your photo in promotional posts on our website, social media sites and on air. The final number of winners and prizes will be determined based on sponsor participation. The decision of DLC Media Management is final. To be eligible to win any prize you must not have won anything through DLC Media, Inc. in the past 30 days or any prize valued at $600 or more in the past 6 months. Only one winner per household is permitted within 30 days after a household has a winner. Any prize awarded to an ineligible listener will be deemed null and void, and an alternate eligible winner may be named. You must live within the DLC Media, Inc. listening area. Employees of DLC Media, Inc. are not eligible to win any contest. Immediate family includes the spouse, great-grandparents, grandparents, parents, brothers, sisters, children, grandchildren, and great-grandchildren of the employee and his/her spouse. This also includes individuals for whom the employee is current legal guardian. For the complete list of DLC Media, Inc. rules, click here.